New Zealand have returned to the top of the MRF Tyres ICC T20I Team Rankings after winning the three-match series against the Windies by 2-0. New Zealand had entered the series against the Windies in third place behind Pakistan (124 points) and India (121 points) on 120 points. 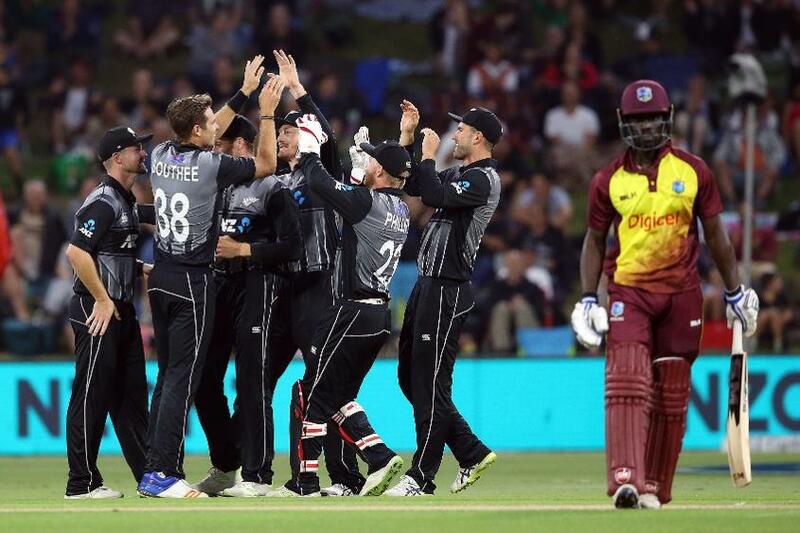 New Zealand moved ahead of India after winning the first T20I by 47 runs and then leapfrogged Pakistan into the number-one position after clinching the third T20I by 119 runs. 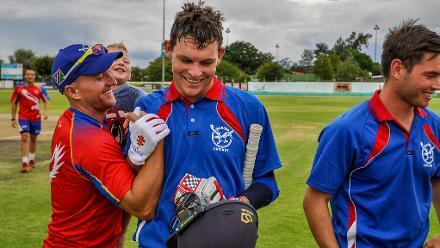 The second T20I was rained-off. New Zealand are now on 126 points, while the Windies have dropped from 120 points to 115 points in fifth position. New Zealand had last held the number-one position in October 2017, before they slipped to third following their series loss to India in November. Blackcaps will have to beat Pakistan by 2-1 or better. Their failure to win the series will mean Pakistan will be back at the top of the table.